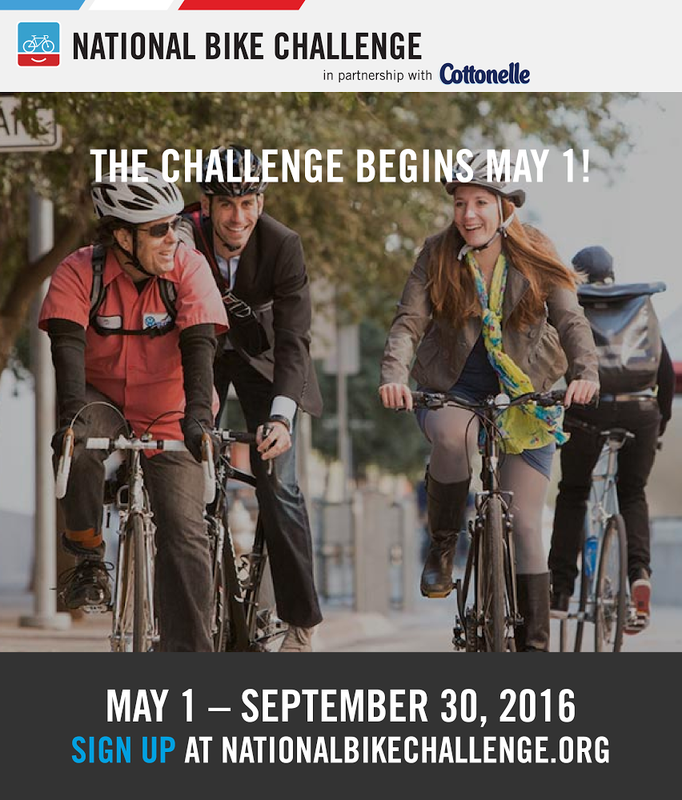 Saddle up and ride for team UofL in the 2016 National Bike Challenge! Show your support for a healthy lifestyle and sustainable transportation. Register as an individual to compete against your peers. Your miles cycled will count towards the University of Louisville (workplace or school) total, as well as qualify employees for great prizes through Get Healthy Now, including the grand prize of a $400 voucher to a local bike shop, co-sponsored by UofL's Sustainability Council!